Thank you for following our activities as we learn to live and work in space for longer missions and beyond low-Earth orbit. It is really good to read that the Space community is able to carry on beneficial research in spite of all the International pressures that exist. I do hope that this co-operation leads to easing some of the strong disagreements of International Politics. What a wonderful Catalyst. I also do hope that Space X will soon be able to resume it’s role in providing Space Transportation services. I sure am interested in hearing how that adjustment is progressing. I wish all sides of the supporters of Space Research the best of luck and success. 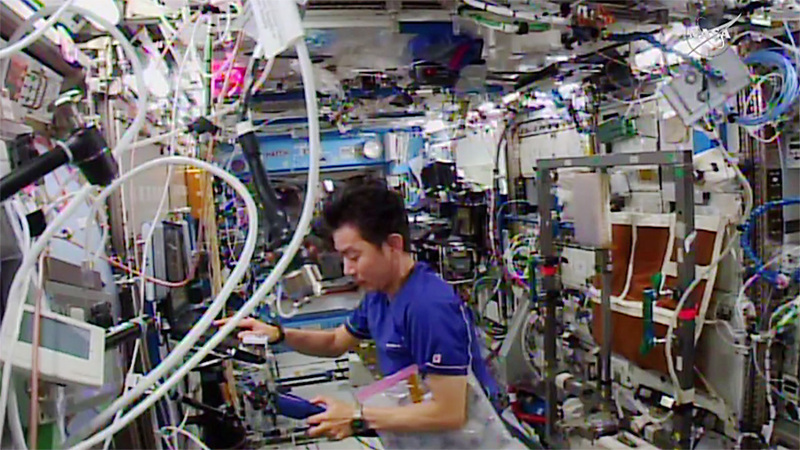 Thank you for keeping up with and supporting the activities on the International Space Station. I don’t know which is that “The six station residents “. Can you just explain that? Thank you! It is really inspiring to hear what tests and tasks are managed on the Space Station! We watch for your flights across our night sky every chance we get! The photos are marvelous! !